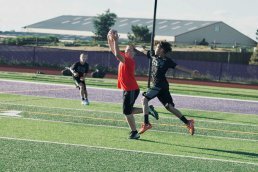 The 2018 Summer League was the third season for the Jenkins Elite 7 on 7 experience and the second summer season. 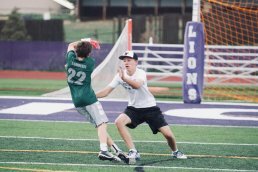 The Summer League had three divisions, 5 Star, Prep, and Rookie Division. Listed below are the champions and then the rest of the field. 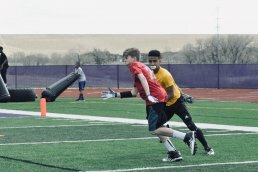 The 2018 Spring League was the second season for the Jenkins Elite 7 on 7 experience and the first Spring League season. 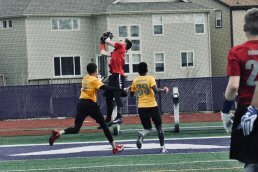 The Spring League had two divisions, the five-star division, and the rookie division. Listed below are the champions and then the rest of the field. 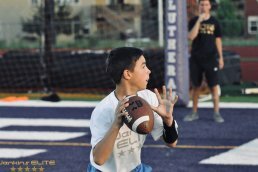 The 2017 Summer League was the inaugural season for the Jenkins Elite 7 on 7 experience. 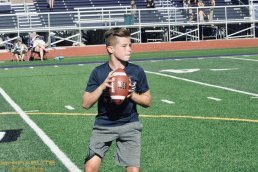 The Summer League had three divisions in its first season, 8th Grade, 7th Grade, and 5th Grade. Listed below are the champions and then the rest of the field.